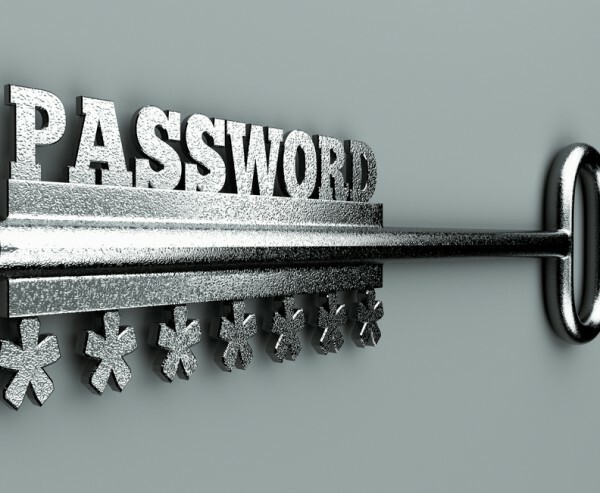 Security professionals are increasingly moving beyond passwords towards alternative authentication methods according to a new survey. The study by Wakefield Research for two-factor authentication specialist SecureAuth reveals that businesses across the US are increasing their security budgets and that 91 percent of cyber security professionals agree that the traditional password won't exist in ten years. Of the 300 professionals surveyed, 59 percent say their company experienced a data breach in the last 12 months. So it's perhaps not too surprising that 95 percent of respondents think their companies will increase security spending in the next year. Of that number, nearly half (44 percent) expect to do so by 20 percent or more. Managing the consequences of data breaches costs their companies more than protecting against them according to 62 percent of respondents. However, IT professionals face an ongoing battle due to market pressures that tend to get in the way of prioritizing security. In fact, 87 percent of security professionals admit their company is often forced to choose between user experience and greater security. The survey results show a shift in access management, with around 66 percent of respondents using authentication methods beyond passwords. They also agree that password management can waste company resources. The survey results show that 85 percent of cyber security professionals believe employees frequently contact the help desk because they've forgotten passwords -- with 37 percent saying their employees do this all the time. "This survey very clearly indicates there is an appetite for multi-factor authentication solutions beyond the traditional password," says Craig Lund, CEO of SecureAuth. "Advances in Adaptive Authentication have brought to market a number of options that help users stay both secure and productive by layering multiple methods, such as device recognition, analysis of the physical location of the user, or even by using behavioral biometrics to continually verify the true identity of the end user. Integrating these types of solutions may take a little time, and a redirection of budget -- but I'm hard-pressed to think of a worthwhile cybersecurity endeavor that doesn't. In this day and age, proactivity is much more important than reactivity". More information on the report's findings is available on the SecureAuth website.